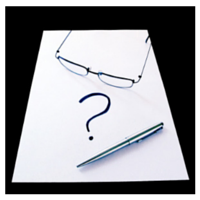 Posted by Guest Blogger on 9:55 AM on November 8, 2018 . We have arrived at the mid-week point of our build. 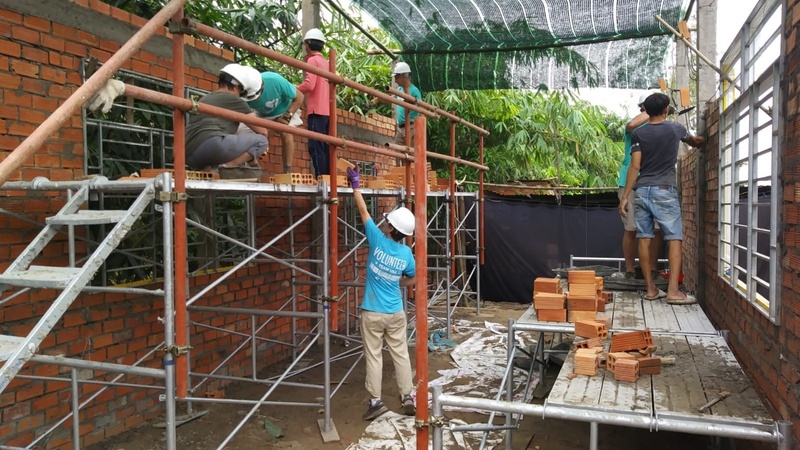 Four members of the Twin Cities Habitat team have merged with 6 members of the Flat Iron, Colorado team to build a home for Chu Duc and Co Hai. Duc and Hai are two very kind and grateful elderly people raising two grandsons and supported primarily by their eldest son who earns (78 USD) per month. Yesterday, I was sent off site to rest by the doctor on our team due to signs of cumulative dehydration and worked a partial day today as well. While I was initially sad and upset about leaving site, in doing so I was afforded the opportunity to reflect on the role of the team. 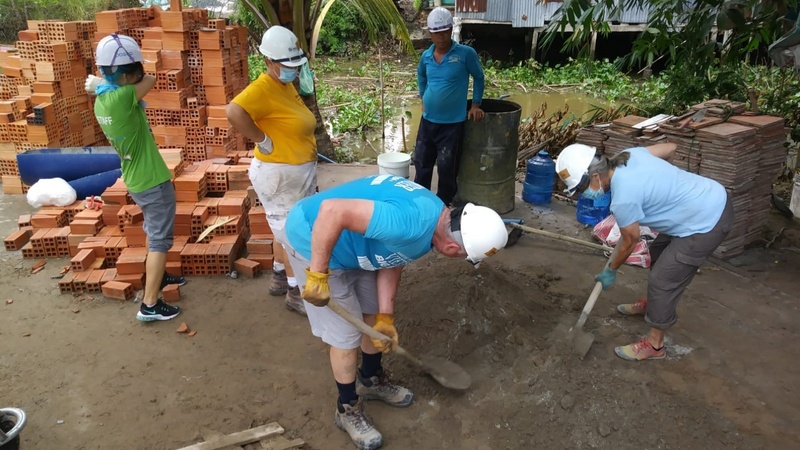 One might think that the team is comprised of the Habitat for Humanity work group on this house, or the teams of state origin, but at the heart of the team lies the family and community we came to serve. On day one, we were taught by the experts and the family, the ways to efficiently and collaboratively mix mortar and lay brick with the materials and tools at hand. Rather than plugging in a concrete mixer as we might in the United States, we were instructed to stand as two people, one on either side of the pile of cement and sand, alternating the turning of material through quick small scoops from one end of the pile to the other and back. Similarly we were taught to lay brick with one laying the mortar, one preparing the brick, and one tapping the brick into place. At first we seemed uncoordinated and inefficient as we learned. By day three, the rhythm of these collaborative tasks seemed almost meditative as well as dialogic, communicating through physical labor. When one became tired, another stepped in to relieve. We entered the week with high energy, then day two brought with it a hot sun and some exhaustion. Today, the weather cooled down with a welcome breeze, and with it came a second wind. The family and volunteers are becoming increasingly comfortable with one another, as we learn, communicate, and laugh. Extended friends and family have been coming to watch the progress as the walls grow upward. I came to this build with a clear "what" purpose of "building a house," and now feel that through respect, humility, and love, we find the "how" of building a home.